You’ve done the work. Your client is happy. And now comes the most thrilling part – getting paid. Oh, wait. There’s another far less-fascinating step that you need to make before you see those numbers in your bank account. You need to make an invoice. 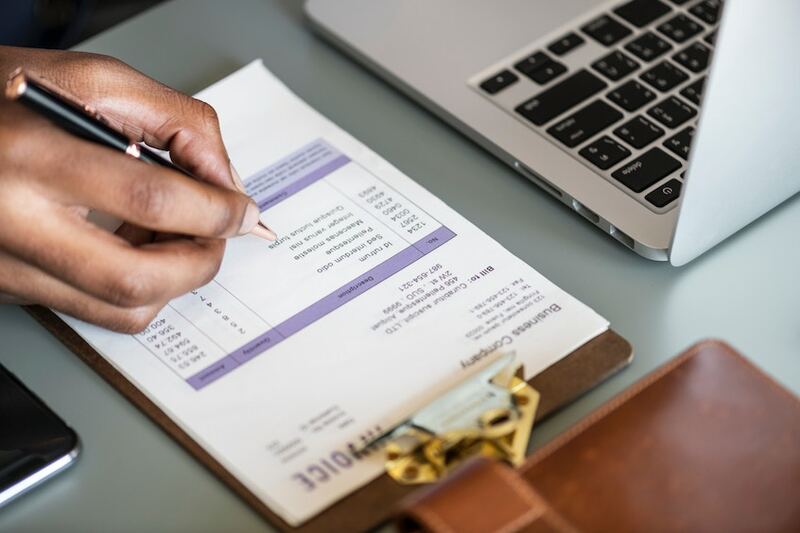 An invoice is a document that summarizes the deal you have with your client and outlines all the quantities/costs of the products or services provided. It also specifies what, how and when your client should pay you. It doesn’t come out of nowhere. You should always communicate your payment processes and schedule within a project proposal or in a separate email. You have indicated mutually acceptable payment terms. Otherwise, it may take a while till you receive your payment. If you forgot to outline your payment process earlier, send a quick courtesy note before filling that invoice. A professional, on-point invoice is your guarantee of being paid on time. Or at least, making everything possible to receive your payment as promptly as possible. In the UK, 27% of payments tend to be paid later than agreed upon date, unfortunately. 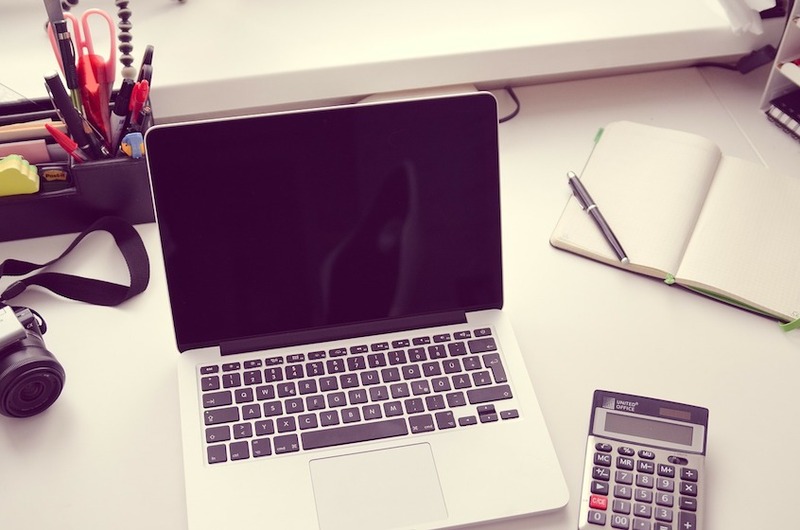 An invoicing system in place also helps you keep tab on things and make the tax season less hectic, especially if you are sending digital invoices. Now let’s see what does an invoice look like. Standard invoice templates feature two disruptive sections in the header are: From and To. Your full personal or business name. Contact information including address, phone. Company and VAT number in case you are registered. Their legal name. Mind that this one could be different from their brand name, so be sure to double-check that information. If you have ever received an invoice, you know that invoice numbers can be baffling. Basically, it could be anything from the simple 000001 to the mysterious WEB-0122-18. 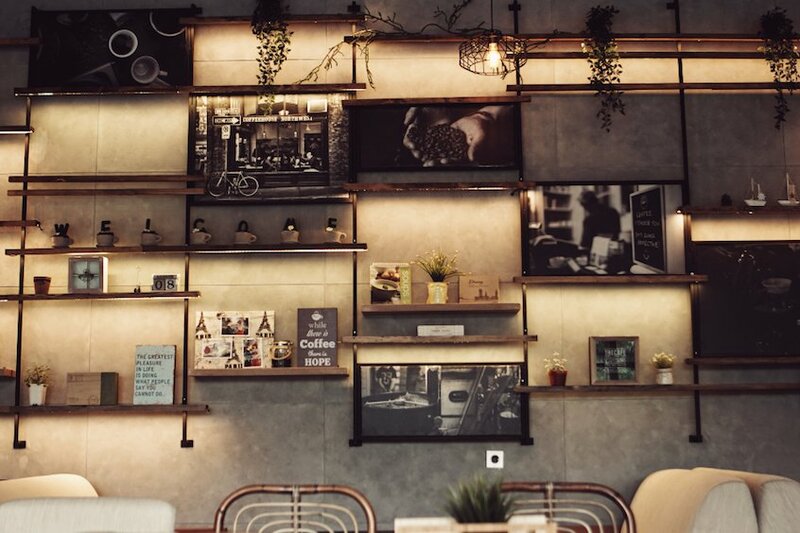 An invoice number is a unique sequential number you should assign to every invoice you send. It’s designed to help you maintain proper records for tax and accounting purposes. Also, an invoice number helps you track down lost/late payments. Create a special number for different types of services e.g. 001 for pool cleaning, 002 for pool maintenance and so on. So a sample invoice number will look like this: AB-001-211119, meaning that the client should have paid you for the provided type of service by the indicated date. If not, you can start the late fees rolling in. Itemize all the deliverables. In case with products, list the quantity and individual price of each, taxes (if any). List the project components you have delivered with their price of each item. List the services provided and how much work hours you have spent on those, along with your hourly fee plus the grand total. 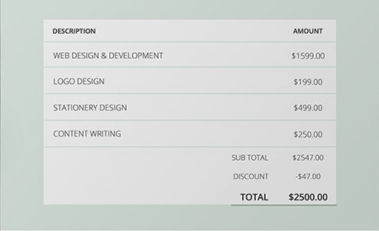 Here’s a close-up example from one of our free invoice templates. Quick caveat: If you are in the service industry, start making your invoice before you sign off the project. Even if you are delivering a standard set of services (e.g. logo design, landing page design), your projects may differ from client to client. Some will require additional “off scope” work that you can forget to include to your invoice. A nice freebie for the client – less revenue to your business. Unintentionally include/exclude extra hours or items to the final invoice. Mix up the pricing in case you were offering some client-specific discounts. So to stay on top of it, make sure to keep separate files for each client that will include your original proposal, a separate list of all the services/project components you have agreed to deliver + prices, deadlines and all the deliverables you have filed. But having a well-maintained project record does not mean that you should include all that project information in the invoice. Keep it short and on-point. “Logo concept development session, three logo variations with PSD files and two rounds of revisions” is too much. Labeling this as “Logo design” in your invoice is succinct enough. A professional invoice does not run longer than one page. Provide additional details and clarifications as a separate attachment if the client requests. Wrap it up with a nice summary of all your charges. 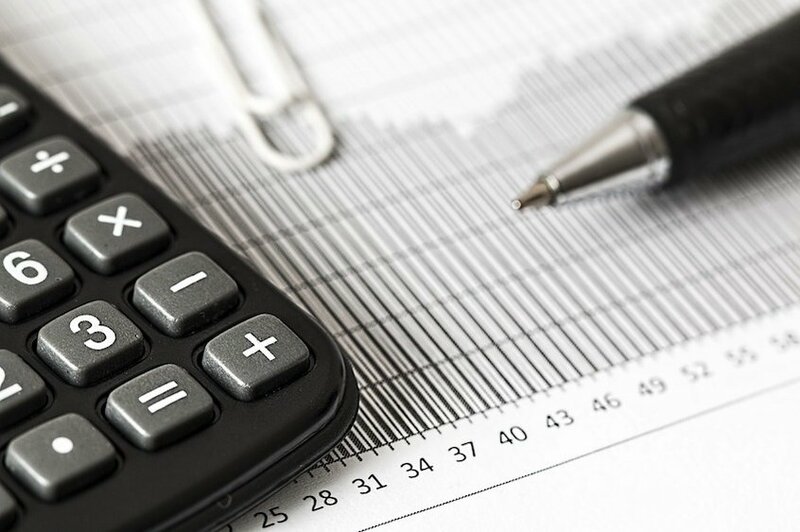 The client should immediately see how much they owe you; what discounts were applied and whether they also need to may any sort of taxes (e.g. VAT). You should also list any current discounts here and an insensitive for early payments (if you offer one). Remind the client when the invoice is due and outline the late payment penalties. List up all the payment methods you accept. To make things easier you can add links to PayPal or another payment processing software straight from your invoice. Or list your bank account number. Now you know how to make an invoice that will get you paid. 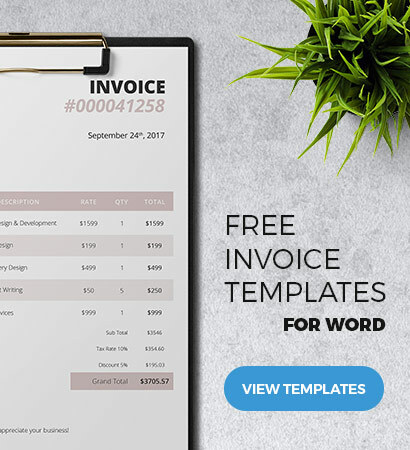 And if you don’t want to waste time on creating an invoice from scratch, we have a bunch of attractive free invoice templates for instant download. Go check those out!